Art is an outlet for inner expression and an opportunity to shine light on someone else’s life. I want to make a difference through art to enhance the lives of others. Each work is a diary of my explorations and thoughts that are executed with the materials at hand. Most of my inspiration comes from nature and my surroundings. 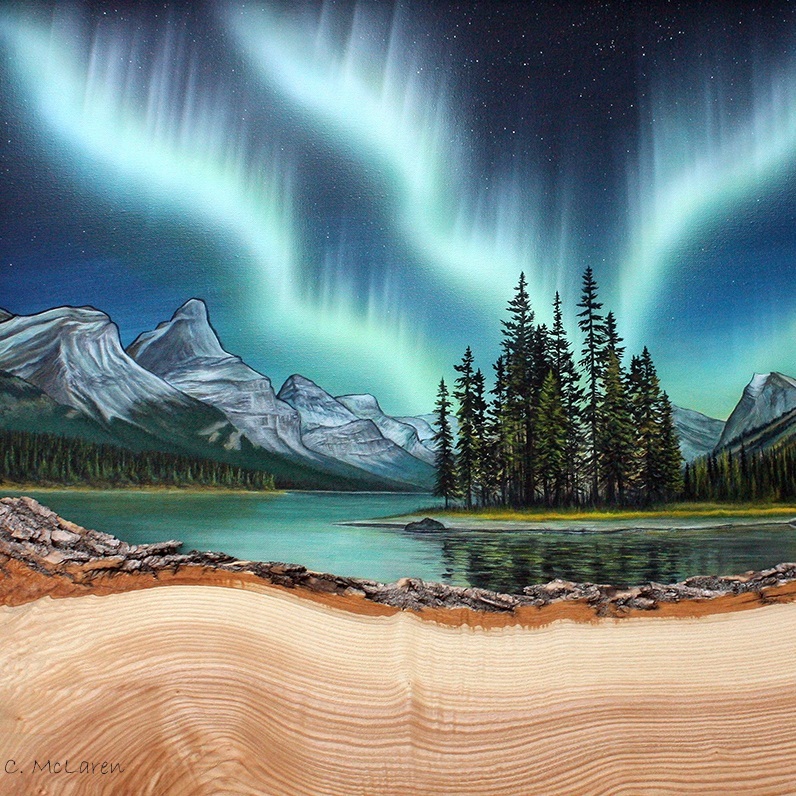 Cynthia McLaren is a self-taught Canadian artist, living in Edmonton, Alberta. 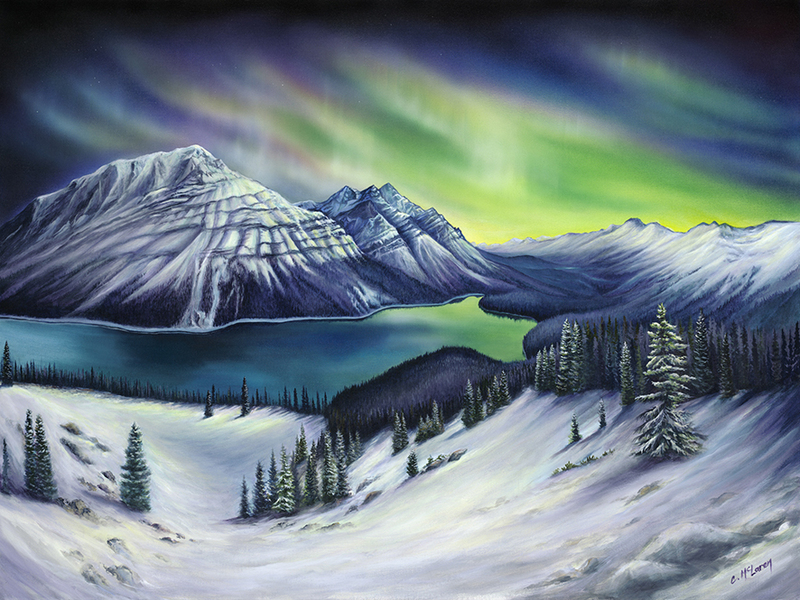 Like most artists, her passion for art developed at a very young age and started in her home town of Picton, Ontario. After working several years in the graphic and interior design industry she made the decision to return to her love for painting. Cynthia paints what inspires her. She is always challenging herself to paint various subjects and styles. 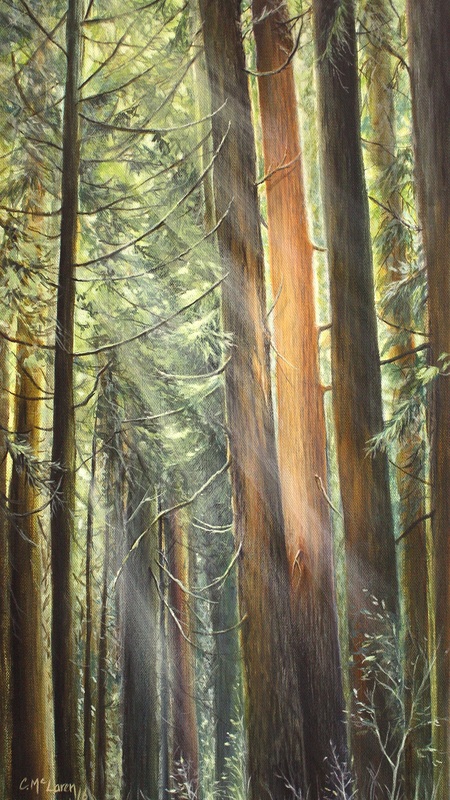 She hopes to inspire people through her paintings and to capture the beauty that is all around us. 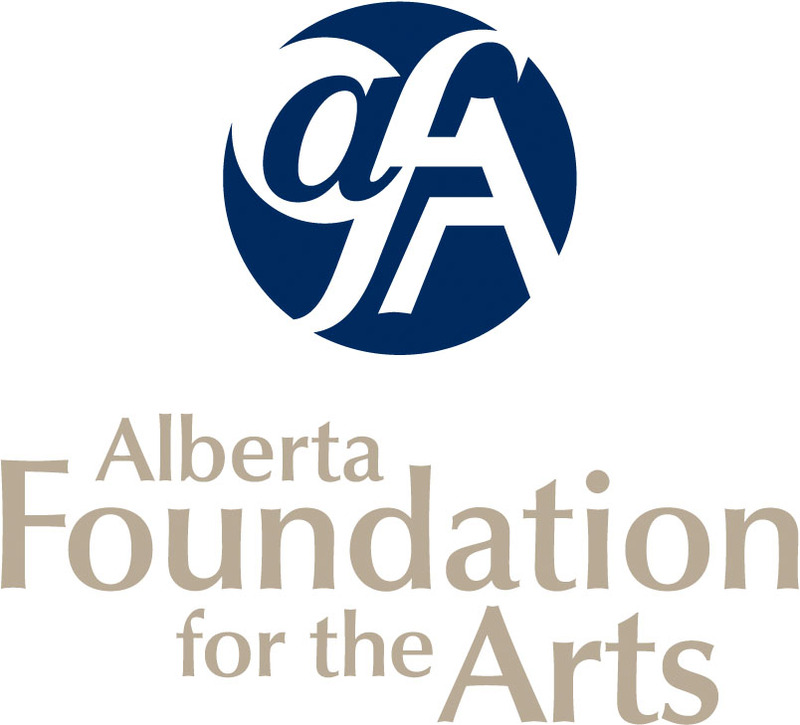 Allied Arts Council of Spruce Grove is a community based organization who enjoys the support of its city and other sponsors to help keep the arts alive.